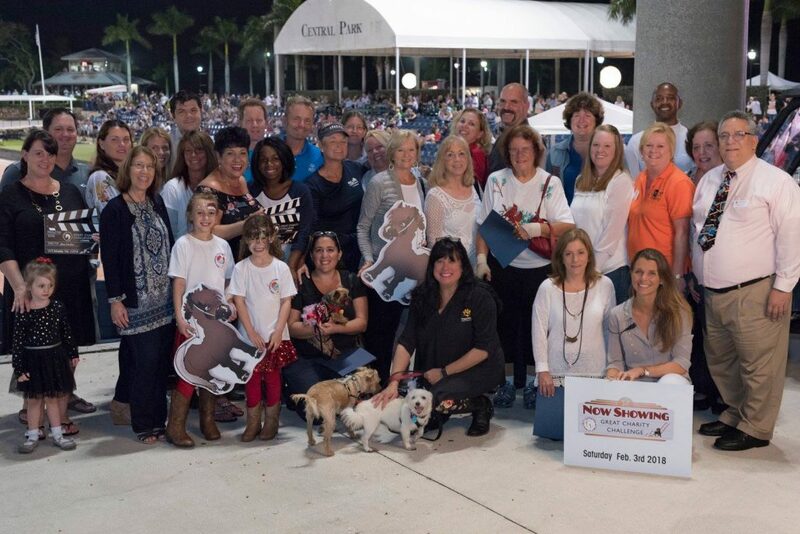 The Christopher Aguirre Memorial Foundation is proud to announce we were one of 24 charities randomly chosen on December 2, 2017 during the 9th Annual Great Charity Challenge Drawing of the Charities at the Palm Beach International Equestrian Center. On February 3, 2018, the Foundation will have the opportunity to participate in the 2018 Great Charity Challenge for a chance to share in the $1.5 million purse. This helps the Foundation to further our mission of giving back to our community through educational and athletic opportunities for children. Learn more about our foundation. Be sure to come out on February 3, 2018 to support the Christopher Aguirre Memorial Foundation and all the other charities participating in the Great Charity Challenge. For more information about the event and view the participating charities, please visit www.greatcharitychallenge.com.